Every day more health care locations are advertising their need for more nurses. The shortage of nurses is being felt throughout the United States. But, what can be done? Med-Sense Guaranteed Association wants to help nursing students succeed and become employed within the nursing industry to help with the future of the healthcare industry. 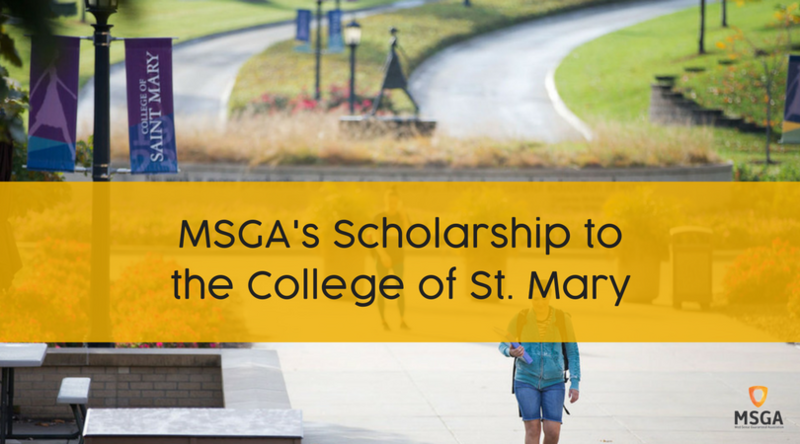 It is for this reason that MSGA has donated two gifts of $25,000 each to the College of Saint Mary specifically for students in the nursing field. The $50,000 gift has allowed 10 students at this college to receive scholarships in the amount of $5,000 to help them with their college education for the 2016 – 2017 school year. It is with this scholarship that we hope they can complete their dream of becoming a nurse and will be an integral part of the healthcare industry. Students who received the scholarships were chosen based on financial need, academic standing and upon the recommendation of current or past adults in their lives. It was from the numerous applicants that the 10 recipients were chosen. Located in Omaha, Nebraska, the College of Saint Mary is a Catholic women’s university. The college was founded in 1923 by Mother Mary Leo Gallagher who wanted to continue the vision of Catherine McAuley, founder of the Sisters of Mercy who believe that the education of women would be the heart of society. The school has a reputation as graduating some notable women throughout history, including those in the nursing profession.